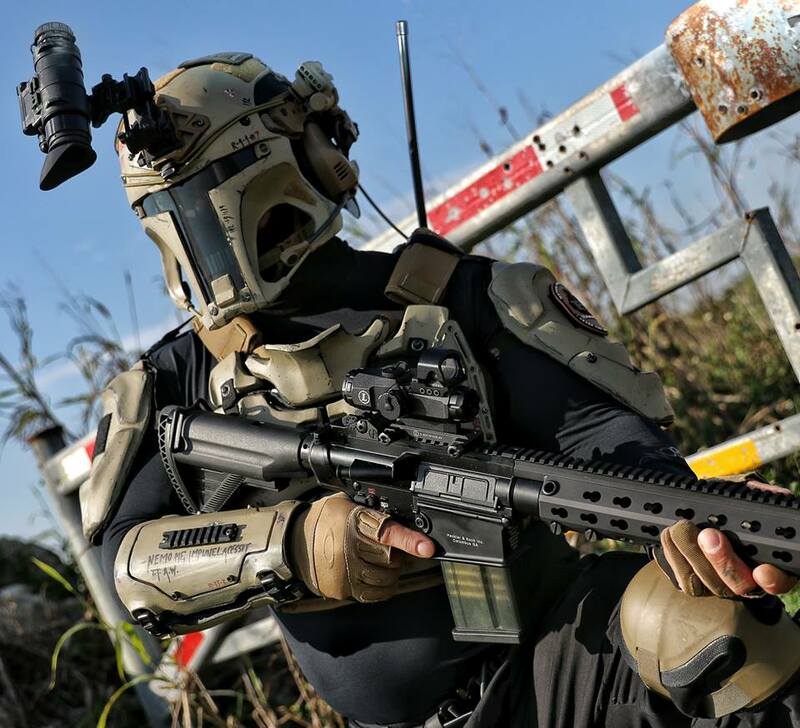 Check out this tactical armor inspired by the fan-favorite bounty hunter, Boba Fett. 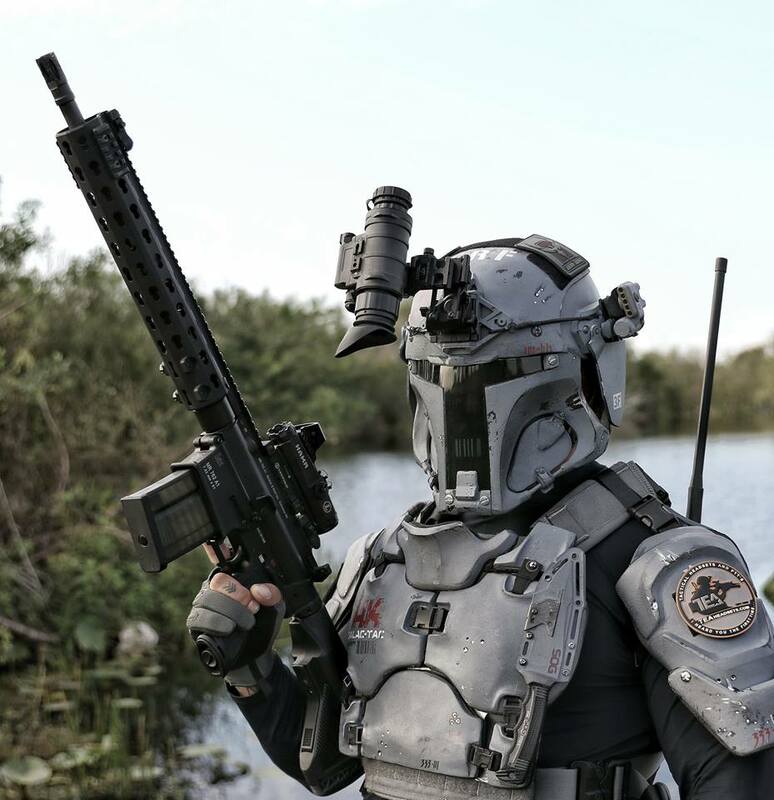 The ballistic armor manufacturer, AR500, created the Galac-Tac, a tactical armor designed to look like a Mandalorian. The photos were taken by by Metalhead Photography. "Galac-Tac is a culmination of my love for all things science fiction and tactical apparel and armor," Flowers wrote on a site devoted to this project. 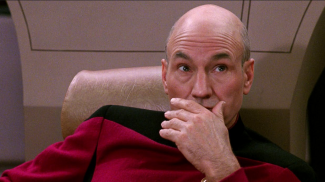 "My goal was to combien these two passions into a futuristic yet functional battle armor and helmet highbred."